Thanksgiving is about a week away. 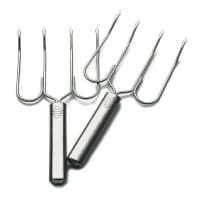 And while the food is the star of the show, you need the right tools for the right job. What good is a turkey if you have no platter to serve it in or nothing to to carve it with? But, don’t worry. There’s still time. 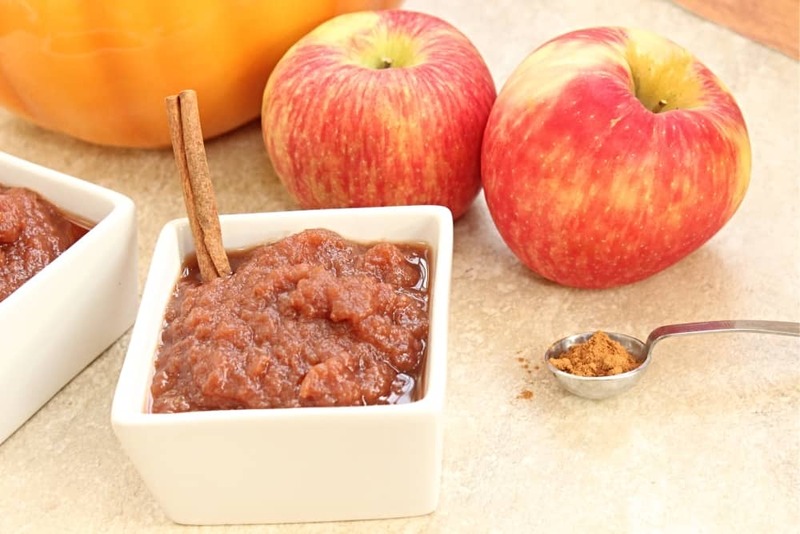 Here are the tools every hostess should have to host the perfect Thanksgiving. Every kitchen needs a bed for the Thanksgiving bird. 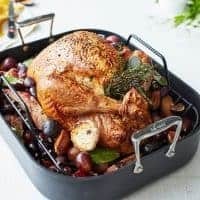 This All Clad Roasting Pan comes with a roaster and is non stick. 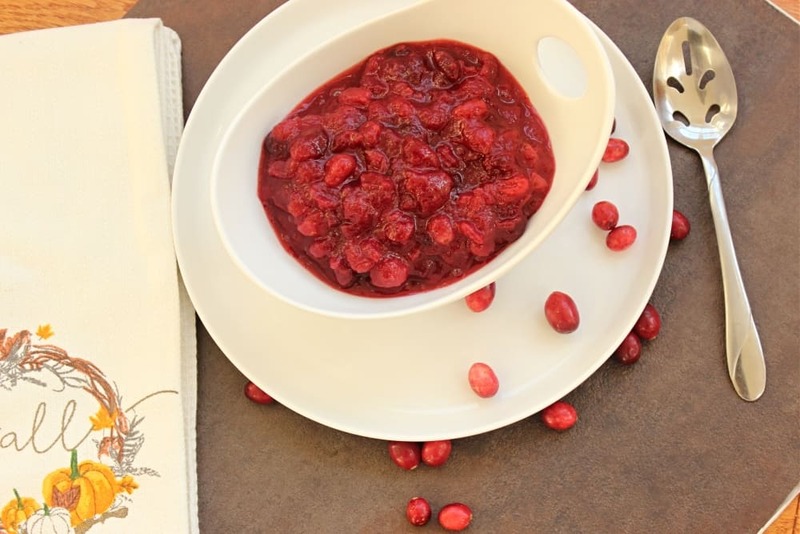 If you don’t have a fat separator, there’s a good chance you may be making your gravy all wrong. There comes a time when you realize that you need a turkey lifter. It’s usually have you dropped a hot turkey on the floor one too many times. 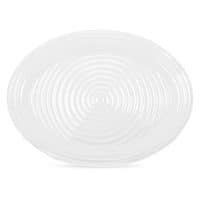 Your turkey will stand out on this white oval platter. Dull knifes will just not “cut it”. Especially on Thanksgiving. 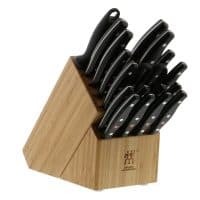 This J.A Henkel knifes have great reviews. 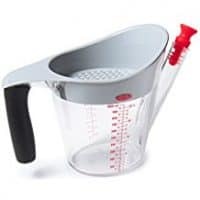 Every kitchen should have a great set of stainless steal measuring cups. 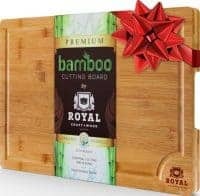 This bamboo cutting board would make a great gift too. 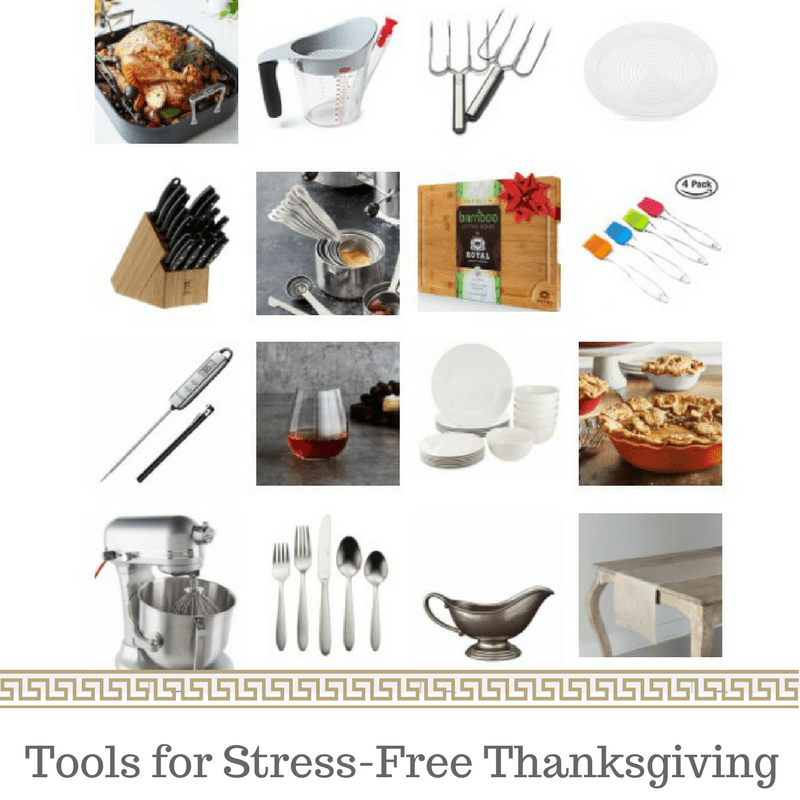 Basting brushes are a must for cooking a turkey with a crisp skin. 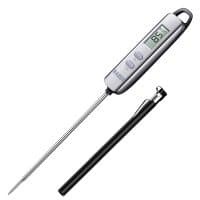 The key to cooking the perfect turkey is using a thermometer. 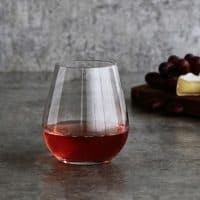 Say “cheers” with these stemless wine glasses. 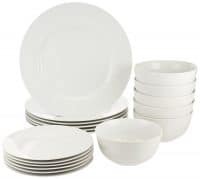 This dinnerware set is a best seller and less than $35. If you’re on Amazon Prime, you get free 1 day shipping at check out. 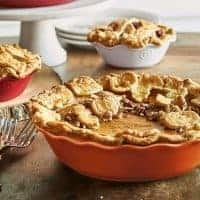 Bake your gluten free pie in this beautiful pie dish from Williams and Sonoma. 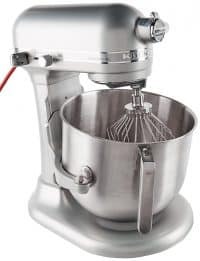 Every kitchen needs a Kitchen Aid mixer, especially during Thanksgiving. Put the plastic cutlery away. 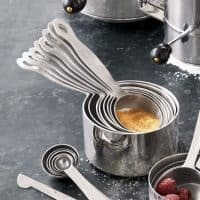 Buy some reusable flatware for your special Thanksgiving meal instead. 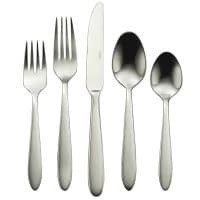 This set is a eight piece and also comes with free one day shipping with Amazon Prime. 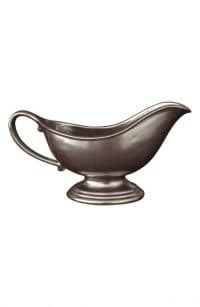 Add a touch of finesse and style to your Thanksgiving meal with this beautiful pewter gravy boat. 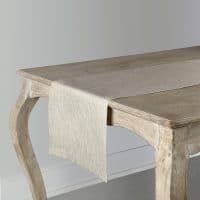 This linen table runner is a great piece for elegant occasions.